It is time for The Sunday Request! 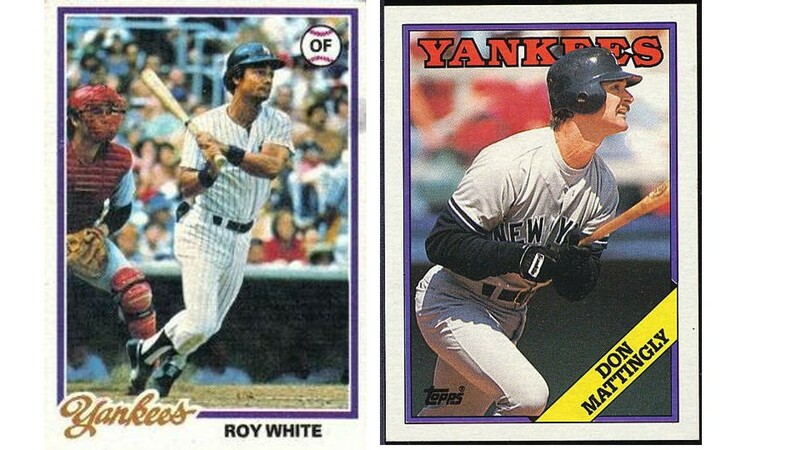 Roy White averaged over 5 WAR per year for Yankees from 1968-1972 when team was a shade over .500. Why isn’t he loved as much as Mattingly? It is an interesting comparison but one that stats can’t quantify. Love cant be dictated solely by numbers. It is an emotion and logic episode of The Sully Baseball Daily Podcast. David Ortiz, David Price, Yovano Gallardo, Michael Morse, Drew Smyly, Matt Adams, Clayton Kershaw and Avisail Garcia all added to their totals for Who Owns Baseball? Please Subscribe to High Heat Stats on Twitter by clicking HERE. This entry was posted in New York Yankees, Sully Baseball Daily Podcast, Sunday Request and tagged 1978 World Series, 1985 New York Yankees, Don Mattingly, Roy White. Bookmark the permalink. ← How often has Joe Panik heard “Don’t Panic!” in his life?